This training will bring you basic RxJS skills! RxJS is more popular than ever.  It is backed into the Angular core and also used in frameworks like React, Vue, and others! This doesn’t surprise as it leverages a powerful and elegant way to work with sync as well as async collections. In this workshop, you will get an overview of this library. We will learn about the concept, approach and implementation of RxJS! After a practical and detailed tour through observables we will implement our first stream-based code. As the last exercises we will solve several examples in the Rx-way. As the last exercise, we will solve a couple of real-life problems in a complete example from start to end. Michael is a developer, trainer and consultant with the focus on Angular and is located in Vienna, Austria. He gives workshops on Angular and RxJs. 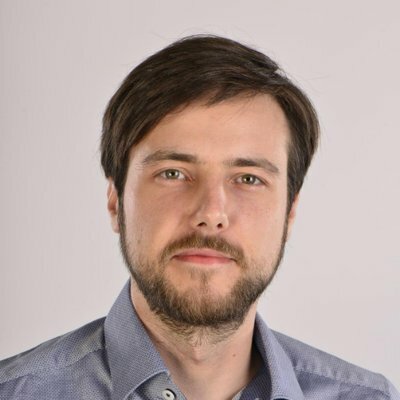 As Google Developer Expert, founder of Angular-Austria-Association and Angular-Vienna meetup, and speaker he is an active part of the community. 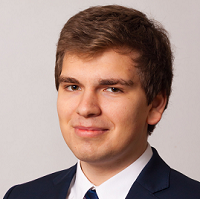 Jan-Niklas is an IT consultant mostly working on Angular projects. He helps companies designing and implementing large scaled applications.Developing clean and maintainable code is one of his main goals. Due to his passion for the Community, he is member of the RxJS Core Team and organizer of the NgNiederrhein Meetup.